Top-Rated SellerBowersBestBuy consistently earns high ratings from buyers thanks to fast shipping and excellent service. 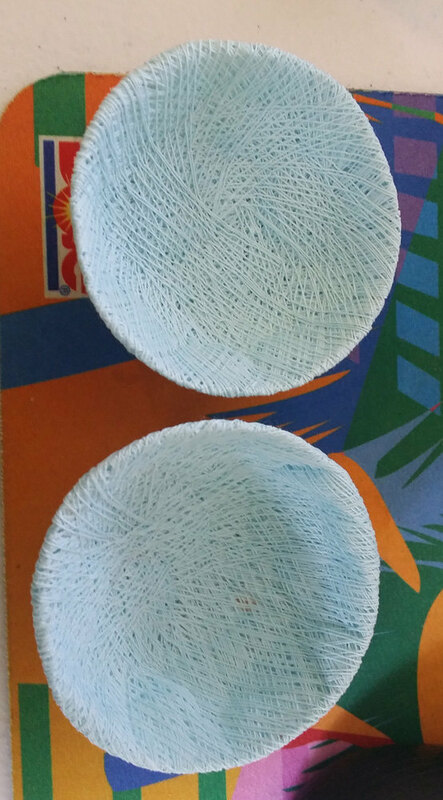 This is a lot of 2 blue bowls or nests made out of string. They are 2 1/2 inches wide and 1 inch deep. Great for creating your own crafts.